Purple 550 Paracord (Polyester/Nylon). Made in USA. Neon Pink 550 Paracord (Nylon/Nylon). Made in USA. White 550 Paracord (Polyester/Nylon). Made in USA. Gray/Grey 550 Paracord (Polyester/Nylon). Made in USA. Ground War 550 Paracord is a green, brown, black and tan camo pattern (Polyester/Nylon). Made in USA. Neon Green 550 Paracord (Polyester/Nylon). Made in USA. Bright Solid Neon Orange 550 Paracord (Polyester/Nylon). Made in USA. 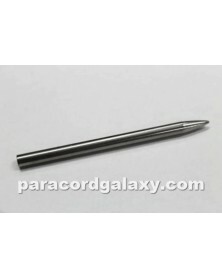 3" stainless steel lacing needle or fid for 425 & 275 Paracord. The diameter of the threaded hole in this lacing needle is approximately 3mm. Yellow 550 Paracord (Polyester/Nylon). Made in USA. Neon Turquoise 550 Paracord (Nylon/Nylon). Made in USA. Red 550 Paracord (Polyester/Nylon). Made in USA. Kelly Green 550 Paracord (Nylon/Nylon). Made in USA. Burgundy 550 Paracord (Nylon/Nylon). Made in USA. Charcoal Gray/Grey 550 Paracord (Nylon/Nylon). Made in USA. Arctic White 550 Paracord (Poly/Nylon). Rose Pink 550 Paracord (Poly/Nylon). This 550 paracord is a light solid teal color (Polyester/Nylon). Made in USA. Kelly Green 550 Paracord - USA Made. Flag USA 550 Paracord is red, white and blue with a spiral pattern (Polyester/Nylon). Made in USA. 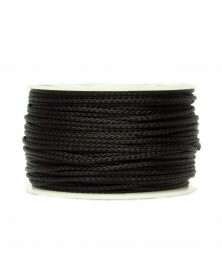 Black 550 Paracord (Nylon/Nylon). Made in USA. Black Ops 550 Paracord (Poly/Nylon). Olive Drab (OD) 550 Paracord (Polyester/Nylon). Made in USA. 550 Paracord Goldenrod Made in USA. Goldenrod 550 paracord is a solid Golden Yellow color (Nylon/Nylon). Made in USA. Air Force/Goldenrod 550 Paracord (Polyester/Nylon). Made in USA. Neon Green 550 Paracord is a solid colored paracord (Nylon/Nylon). Made in USA. Blue Lite Carolina 550 Parracord is a solid color (Polyester/Nylon). Made in USA. African Violet 550 Paracord (Poly/Nylon). 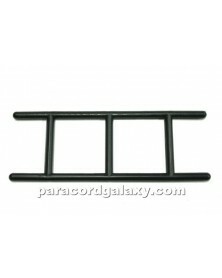 Paracord Winder - Keep your paracord organized and ready to go for your next paracord project. 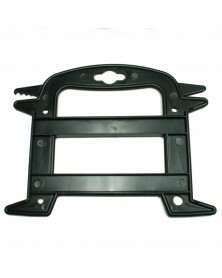 Our paracord winder holds up to 50 ft of 550 paracord. Dimensions: 6.25" x 2.25"
Gold 550 Paracord (Nylon/Nylon). Made in USA. Colonial Blue 550 Paracord (Nylon/Nylon). Made in USA. Freedom (Liberty) 550 Paracord is red, white and blue with a houndstooth pattern (Polyester/Nylon). Made in USA. Royal Blue 550 Paracord (Nylon/Nylon). Made in USA. 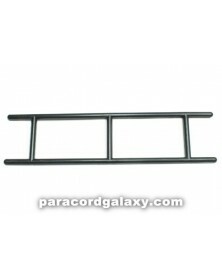 Paracord Winder - Keep your paracord organized and ready to go for your next paracord project. 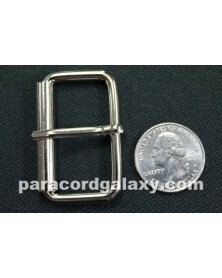 Our paracord winder holds up to 100 ft of 550 paracord. Dimensions: 9" x 2.25"
Blue 550 Paracord is a Beautiful Solid Peacock Blue (Polyester/Nylon). Made in USA. 550 Paracord Blue Baby Made in USA. Baby Blue 550 Paracord (Nylon/Nylon). Made in USA. Navy Blue 550 Paracord (Polyester/Nylon). Made in USA. 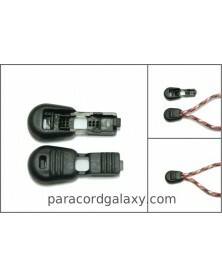 Black Micro Paracord (Polyester/Nylon). Made in USA. Brown 550 Paracord (Polyester/Nylon). Made in USA. Turquoise 550 Paracord (Nylon/Nylon). Made in USA. Red (114) 550 Paracord (Nylon/Nylon). Made in USA. Medium Blue 550 Paracord (Poly/Nylon). 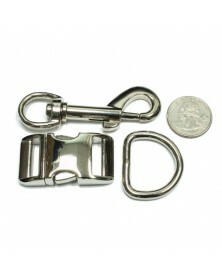 Great for lanyards, shoelaces, and more. Crimson Red 550 Paracord (Nylon/Nylon). Made in USA. This 550 Paracord is a stunning solid dark maroon color (Polyester/Nylon). Made in USA. 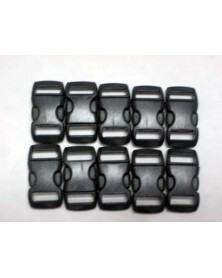 Jet Black Type 1 Paracord (Nylon/Nylon). Made in USA. 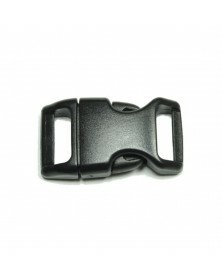 3/4" Flat Black Side release buckles. 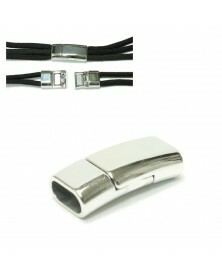 Comes with built-in whistle and fire steel. Perfect for making survival bracelets! 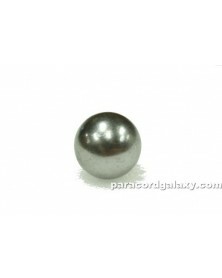 1" (25.4mm) Chrome steel ball for adding a tactical core to your paracord monkey fist. Neon Orange 550 Paracord (Nylon/Nylon). Made in USA. Lightening 550 paracord is black with a blue and white X pattern (Polyester/Nylon). Made in USA. Dark Green 550 paracord (Nylon/Nylon). Made in USA. Nylon Micro Cord 80-90 lb tensile Strength UV resistant USA Made. 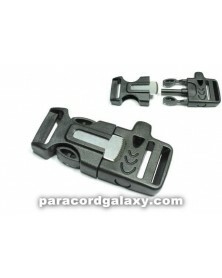 Paracord Winder -Features handle for easy winding and slot to hold the end of your paracord in place. Keep your paracord organized and ready to go for your next paracord project. 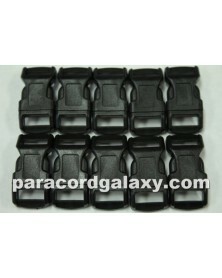 Our paracord winder holds at least 100 ft of 550 paracord. Dimensions at widest points: 7.5" x 6"
Celtic Silver Brite 550 Paracord (Polyester/Nylon) is green, silver, and white cord with black X's. Made in USA. Tan 550 Paracord (Polyester/Nylon). Made in USA. Canary Yellow 550 Paracord (Nylon/Nylon). Made in USA. 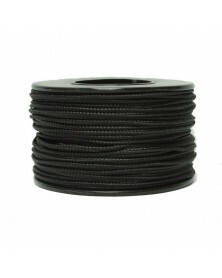 Jet Black 275 Paracord (Nylon/Nylon). Made in USA. Black 425 Paracord (Nylon/Nylon). Made in USA. Blue Snake 550 paracord is navy, blue and white black (Polyester/Nylon). Made in USA. Coyote Brown 550 Paracord (Nylon/Nylon). Made in USA. White 550 Paracord (Nylon/Nylon). Made in USA. Rose Pink 550 Paracord (Nylon/Nylon). Made in USA.